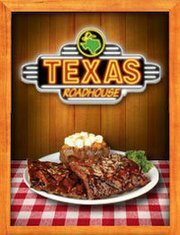 Texas Roadhouse in Oklahoma City specializes in hand-cut steaks, perfectly smoked ribs, hand battered chicken and homestyle side dishes. 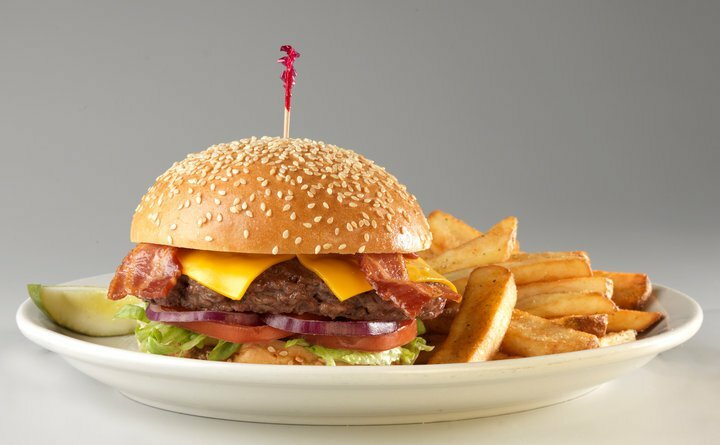 Come with an appetite, because you'll need it for the giant portions of each course. Each meal begins with a basket full of fresh bread rolls with sweetened butter and a giant bucket of peanuts. 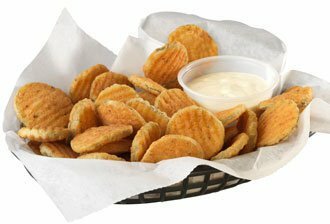 Stick with the bread or try one of the many appetizers like fried pickles or the baby blossom, fried slices of hand-battered onion served with Cajun horseradish sauce. 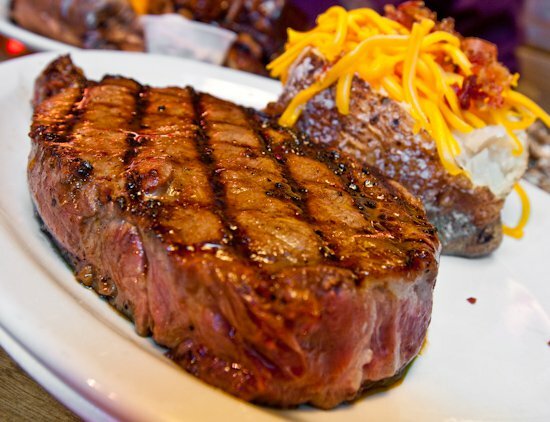 Guests of Texas Roadhouse have a huge selection of entrees such as hand-cut steaks, chicken, pork and seafood to choose from. Of course, you can't beat the juiciness and flavor of the steaks, but the fall-off-the-bone ribs are a definite contender for best dish. 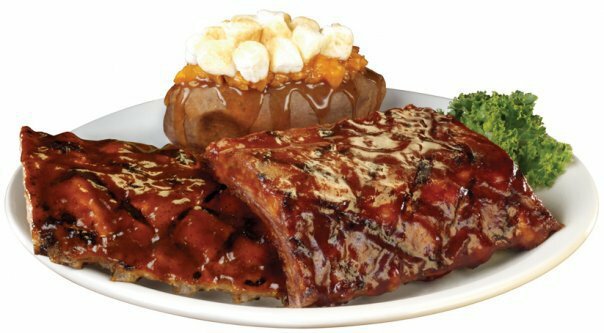 Choose half slab or full slab and you'll be greeted with a plate full of slow cooked, seasoned ribs with just the right amount of barbecue sauce. Each meal also comes with your choice of two sides like fresh vegetables or mashed potatoes. If you have any room left for dessert, choose from the big ol' brownie, strawberry cheesecake or granny's apple classic.